We offer dorm bed for low price, each room offers access to a shared bathroom and toilet, free WIFI, Free wake up call, and 24/7 reception. There is a restaurant and a bar on the ground floor, and Heathrow Hostel also has a sports bar, with a pool table for guests to enjoy. Hounslow East Underground Station is only a 5-minute walk away, and offers access to London’s main attractions through the Piccadilly Line. The property is less than 2 miles from Hounslow Heath Golf Centre, Beaversfield Park and The World Rugby Museum. 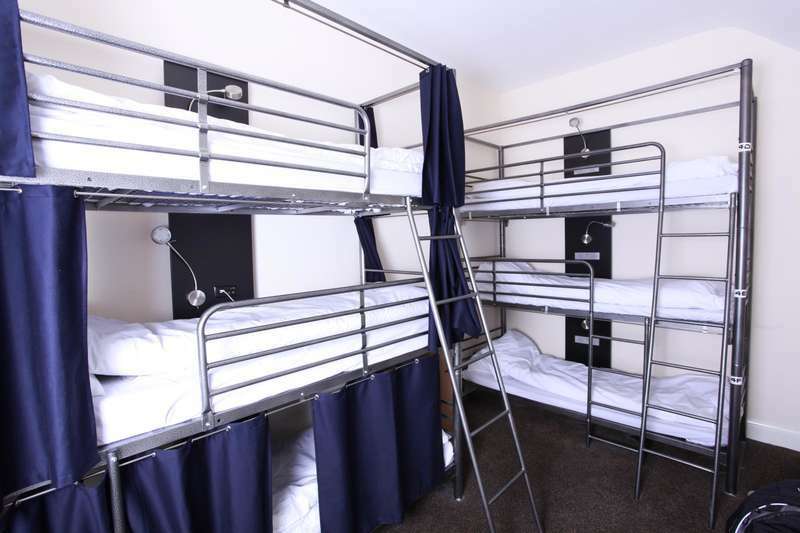 5 mins walk from Hounslow East underground station and 111 bus route stop is just next to hostel premises. --- ** Houslow East and walk 5 - 6 mins towards the White Bear pub/Denbigh Road.